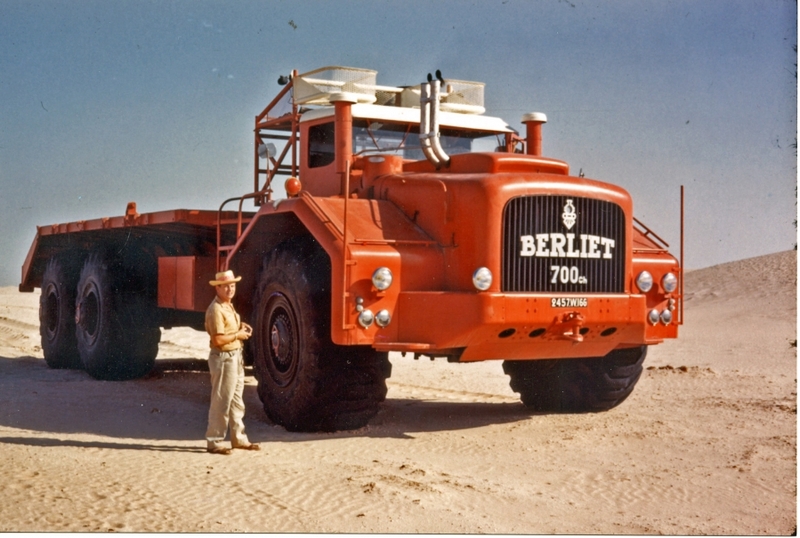 The return of the Desert Giant: the Berliet T 100 at the 2019 Rétromobile show! In 1957, the Berliet T100 left the Lyon plant for the Grand Palais in Paris to go on show at the Motor Show. The hall’s doors were too small for the sheer build of the steel colossus, and so the T100 had to go on display in a specially designed area at the Porte de Versailles Exhibition Centre. 62 years later, the giant is back on the road to Paris, on its way to Rétromobile. Even today, the T100 is an extremely impressive beast: 5 m high, 5 m wide, 15 m long with a weight of 50 tonnes. The juggernaut will be transported by Transports PREMAT, which specialises in moving extremely heavy vehicles. They move machinery weighing more than 150 tonnes every day. 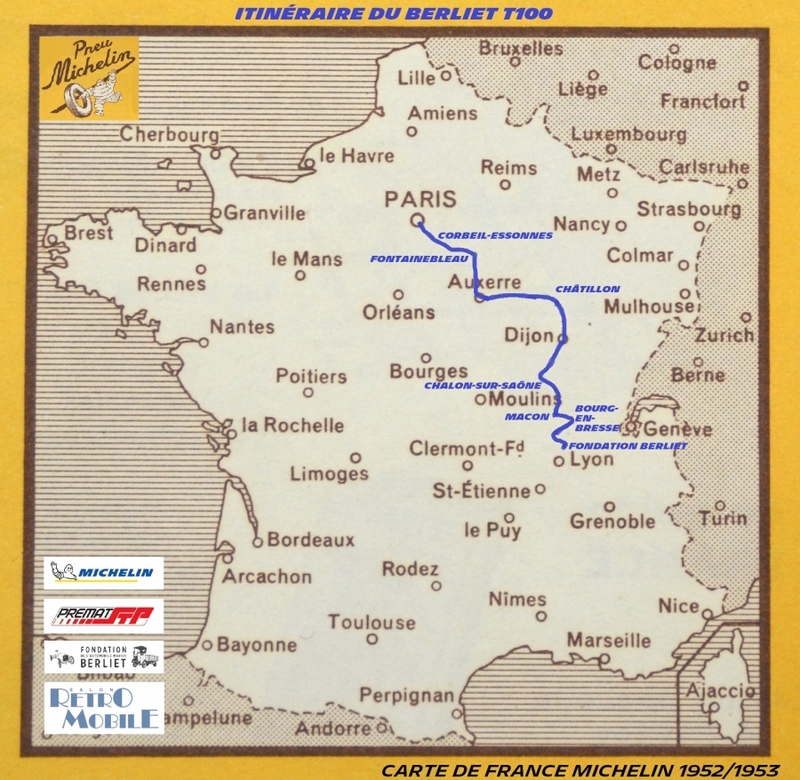 Michelin, firmly committed to a better way of travelling, has been part of the Berliet T100 adventure since the very beginning and is enthusiastically embracing this new challenge. 9 AM: departure from Bois le Roi – stop on the RN 7 at the Corbeille exit > 11 PM, arrival at gate T of the Porte de Versailles exhibition centre. It will be possible to follow the exceptional convoy of the Berliet T100 on social networks thanks to the hashtag #GeantDuDesert.